Having been to the Liver Clinic on the Thursday (5th September) I was hoping to see the Consultant, to give him some information from that appointment. After them saying how they would help me and if I wanted to talk to anyone I could, no one came to see me Friday morning. I managed to see the SHO (Senior House Officer) in the evening, who must have been having a bad day and was quite arsey with me to start off with, then after he came back to me from a phone call did apologise for being short with me (this is what I’m dealing with). I told him that the Liver Consultant explained that there was no way the knee infection would have affected the liver, so here was a cause of a low immune system. 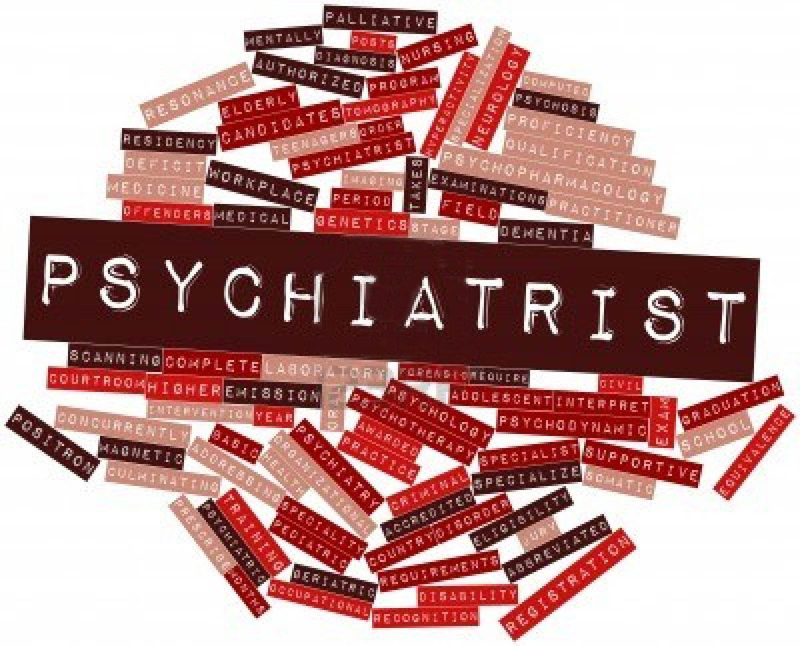 I told him that I didn’t want to see a Psychiatrist but would be happy to speak to a Psychotherapist or a Counsellor. An argument and debate ensued, he did say that they weren’t forcing it on me, if I didn’t want to see one that was OK but they felt it would be beneficial. We left it that I would think about it for a couple of days and let him know what I wanted to do. I saw no one then for another three days, eventually on Tuesday morning the team appeared at the bottom of the bed. OC2 (the Orthopaedic Consultant I was seeing this time) was not there but a Consultant I have never seen before in my life. He said very little and let the SHO do most of the talking. I told the SHO that I had been thinking about the offer they made about getting me any help I needed. I asked if it was possible to see a Dietician, diet can alter our immune system and as an amputee it would be useful to get advice on eating while I’m in a wheelchair and doing very little, to when I’m walking with my leg and burning loads of calories. He told me that unfortunately the Dieticians in the Hospital are only there for people who needed immediate help. He said he would ask my GP to refer me to one when he writes the discharge letter. I was told that I could go home that day, pending the out come of seeing the Psychiatrist who would be doing an assessment with me later that morning. Obviously or conversation on the Friday evening went on deaf ears! I knew the typical image of laying on a couch while being bombarded with questions was not going to be the reality of this meeting but I still wasn’t looking forward to it, especially as I hadn’t agreed to it in our last conversation. I wondered how anything in this assessment would have stopped me from going home that day, did they really think I was that bad that they would have to keep me in? The thought of going home was far more important than anything else that day, I was up washed, dressed and rearing to go. Later in the morning this incredibly tall, slender woman with a clipboard appeared and I knew in an instant she was from the Psychiatric Team. She introduced herself and asked me if I wanted to go somewhere quieter or to talk in the bay. I asked what she recommended and from that we went to the dayroom, at the other end of the ward next door. It was a long wheel through the ward, I knew it would be fine yet I still felt like a lamb going to the slaughter. She started by telling me a bit about herself and why I was seeing her, she said that she assumed I knew I would be seeing her and it wasn’t sprung on me. I told her that actually I didn’t know that she was going to be seeing me until that morning, as we’d agreed I’d think about it for a few days before saying whether I agreed to see her or not. She asked me if it was OK to carry on with the chat and I agreed to go on. I was asked loads of questions about relationships, knee problems, work, amputation, home life, hobbies, plans, etc. etc. She did hit on an old issue that got me a bit emotional, which I explained a bit about but didn’t elaborate on. Part of the reason was because I didn’t think it was relevant to my knee problem and because this is not what my situation now is about. She was actually really nice and although it was kind of what I expected she didn’t make it feel that bad at all. When we finished she asked me if I had any questions for her. I had just one, I noticed while we were talking that she had a long scar running down the length of her knee, I asked her what had happened. She told me she’d an accident and fractured her knee cap in 5 places, which had been pinned back together. I said that it must have been extremely painful and although I’d had both of my knees fractured it was controlled and I was anaesthetised. She said it was the most painful thing she had ever experienced, even now when she sees anyone with a scar down their knee, like mine, it still makes her feel slightly sick. She asked me if there was anything that was discussed that I didn’t want written in my notes, I told her that there wasn’t. She thanked me for being honest with her and asked if there was anything else she could do for me, which I said I didn’t think there was. Lastly she asked if I would mind catching up with her again, I said that was OK with me. It is being arranged that when I have my follow up appointment with OC1 (the Orthopaedic Consultant I saw last time I was in) she will arrange to see me then. So with all the hoops jumped I was eager to get back and get discharged. The SHO came to see me later but they noticed that my heart rate had spiked from the night before. He wasn’t happy to discharge me so I had to have a urine dip, full blood tests and an examination done. During the examination while he was listening to my chest on the right side, and in the liver area, he heard a couple of crackles, so wanted an X-ray done as well. He told me he had little to do that afternoon so he would get the discharge letter done and medication sorted so I wouldn’t have no hanging around the next morning if everything was OK. He wasn’t in the next day but said another Doctor would be able to make the decision about going home. I was disappointed to say the least but he wanted to be happy that this wasn’t the start of an infection anywhere or any other problems were raising their head. The blood and urine results were all clear and I was just waiting for the X-ray, by 20:00 I realised there was no way I was going for an X-ray that evening. I got my PJ’s on and settle down for yet another night in a Hospital bed.